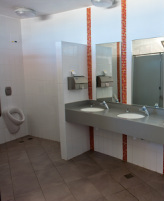 International Janitorial offers a variety of Commercial Office Cleaning Services for medical or dental clinics, business offices, retail space, community halls, manufacturers, and more. ​Commercial office cleaning available for any frequency...we clean offices daily, weekly, two or three times weekly, every second week. 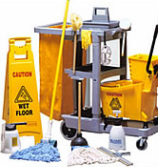 We provide the cleaning services on a schedule that works best for you. We offer our Commercial Office Cleaning customers the option of Steam cleaning - services by a trained professional using a truck mounted unit. 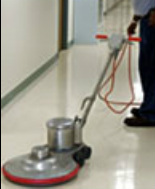 Machine cleaning ceramic tile, stripping, sealing, refinishing vinyl tile, polishing or spray buffing as needed on a scheduled maintenance plan. Click to arrange a quote!